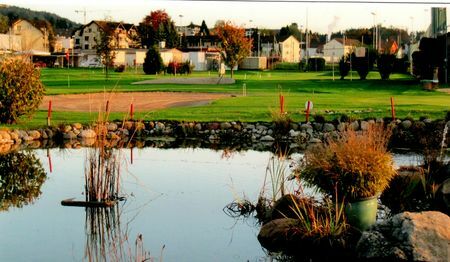 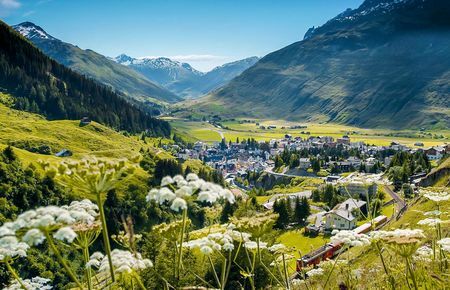 Despite the fact that its land is some of the most rugged to be found on the Continent, Switzerland is nevertheless home to around 90 golf courses that are frequented by some 80,000 club members. 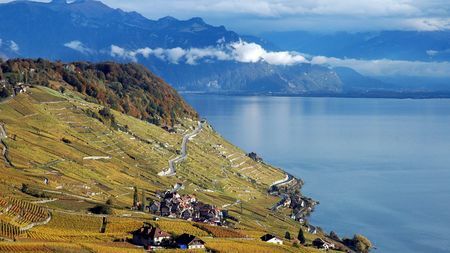 The country's centers for the game include the foothills beyond Lake Geneva's northern edge and the area in and around Zurich. 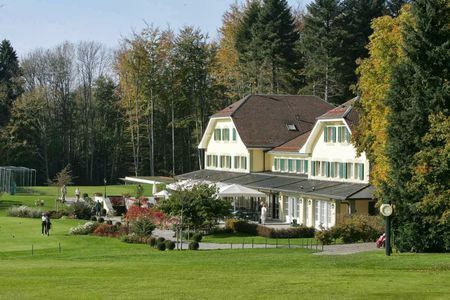 Unfortunately, many of the courses here are lacking in visual appeal; those near Zurich are particularly disappointing for so cosmopolitan a city. 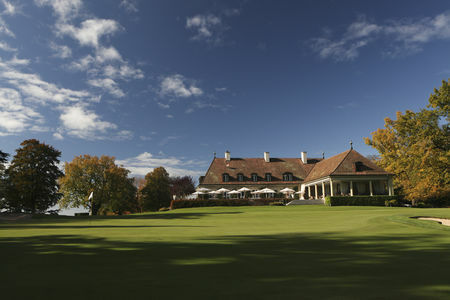 The best layouts are located in the country's west, near Lausanne and Geneva, where the game is a favorite of the region's bankers and financiers. 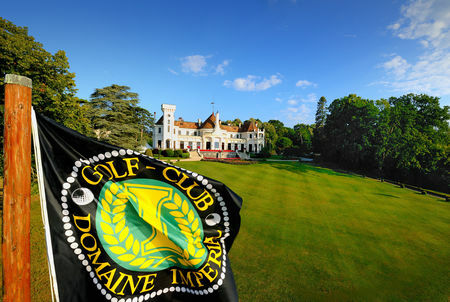 Geneva has actually staged some high-profile tournaments, in particular the 1982 World Women's Team Championship. 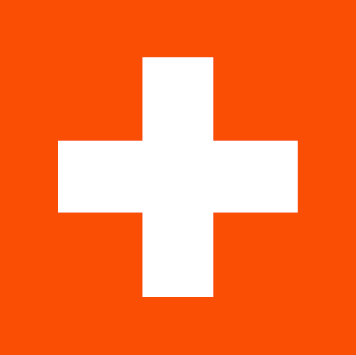 Given its latitude and elevation, Switzerland is a place where golf can only be played in the summer. 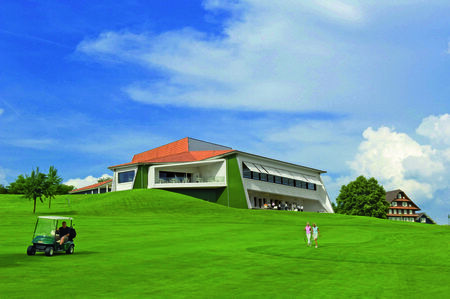 But when the snows do lift, there are some spectacular courses to play. 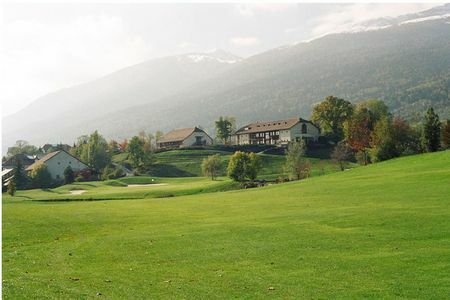 Ascona is a good example; it is quite level, but set between the north tip of Lake Maggiore and snow-clad Alpine peaks. 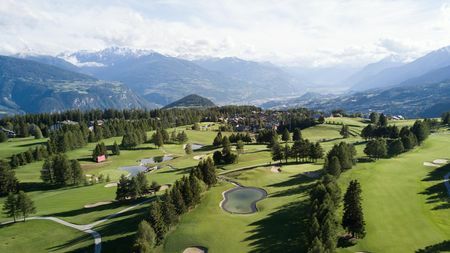 A number of the country's wintertime resorts, most famously Crans-Montana, have created courses in order to bring in business during the summer, with the fairways occupying erstwhile ski runs. 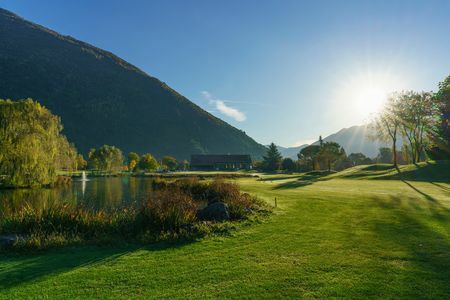 One of the benefits of golf in so mountainous a country is the enhanced ability to drive that all players experience at high altitudes, so visitors can enjoy the illusion that they have the power of Tiger Woods in his prime.